The Omega Counting Scale is a competitively priced, easy-to-use counting scale with many user-defined features. 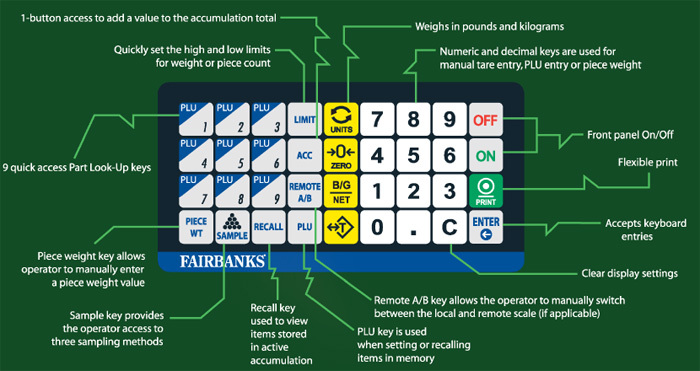 This scale is designed for a full-range of weighing applications: weighing, counting, checkweighing, checkcounting and kitting. There are several different sampling methods, each designed with a different cycle-of-operation in mind. This scale reduces material handling times while meeting the stringent requirements of Today's lean manufacturing and inventory processes. This invaluable tool increases productivity and minimizes losses. Weighing, counting, checkweighing, checkcounting or kitting, the Omega Counting Scale is a cost-effective, high-performance scale designed for a full-range of weighing applications. The Omegas large, stainless steel platform can easily accommodate product bins. 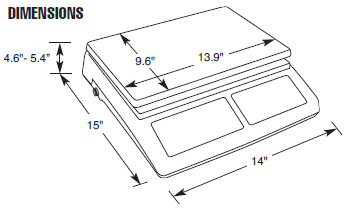 This scale is ideal for quarterly/semiannual inventories and parts counting applications. Serial2 R S232 for barcode reader only.